Do you have a propane insert, appliances or other product? With decades of installation experience across many different product lines, Spicer Advanced Gas is happy to meet your needs, as safely and efficiently as propane itself. 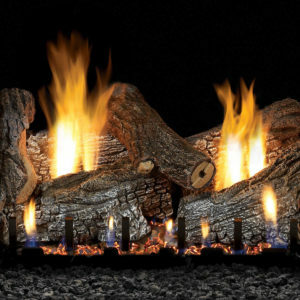 Whether you want to convert your wood burning fireplace to gas, run your kitchen on propane, or just enjoy an evening outside without wrapping yourself in layers, we've got the experience and product to meet your needs. If you use heating oil to warm your house, but are interested in learning about the benefits of propane as a secondary source, contact us to speak with one of our highly trained team members.